I decided to take the dust bunnies off of my heart rate monitor (HRM). Today I counted my pulse for 1 minute and got 54 beats per minute (BPM). I wanted to get a screen on my Garmin 810 that would show this while I was cycling. I had trouble figuring out how to turn my HR monitor on. 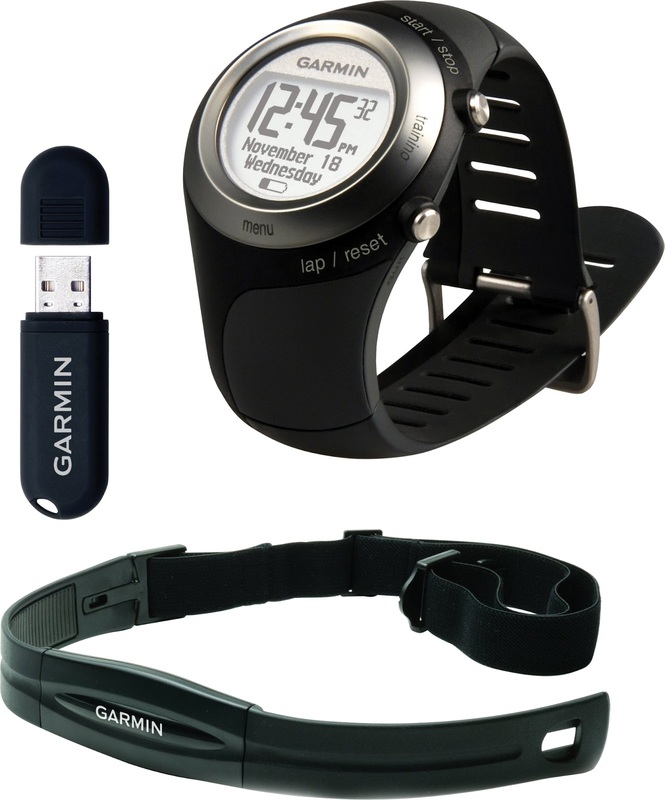 I had used it a lot back in 2008 and 2009 when I was trail running with my Garmin Forerunner 405. It took my brain about one month to figure out that that maybe if I put the HRM on it would start. Well once I had it on then my Garmin found it. You would think I could use my brain for recreational technology a little better than I do for work related technology. Anyway The Google Machine helped me find this video that got the light bulb turned on for me and helped me customize the screens on my Garmin 810 to do what I wanted. Most of the time when I purchase technology and a few years pass and I purchase more technology I never expect the old technology to integrate with the new technology. Staying with one company sometimes helps with the integration of products but not always. This time I got lucky and both of my Garmin products work together just fine. I may purchase an ANT+ compliant cadence monitor soon for my Serotta, but I am also encouraged that some of the new bikes have integrated an ANT+ compliant cadence monitor in their frames. One thing that I did realize when I was working on this project was that I may use my Garmin 810 on my walks instead of my phone with an App. I did a test walk last night and the Garmin 810 and HR monitor work at slow speeds like my Forerunner did. I can always edit the data when I upload it to Garmin web site and change the activity from cycling to walking.